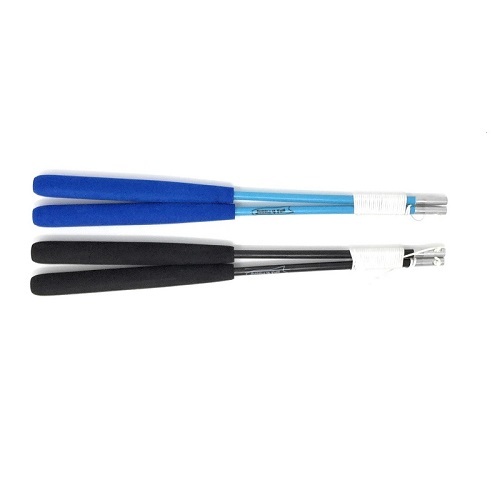 These fiberglass handsticks are great value for money, and if you really want to improve your diabolo, you really should start with either a fiberglass handstick or a carbon fiber handstick. 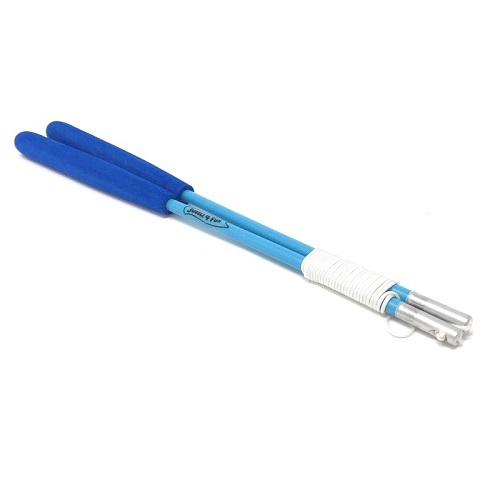 The fiberglass handsticks are cheaper than carbon, but they are still reasonably light and are so tough, they can easily withstand the harsh blows that come with practicing diabolo. 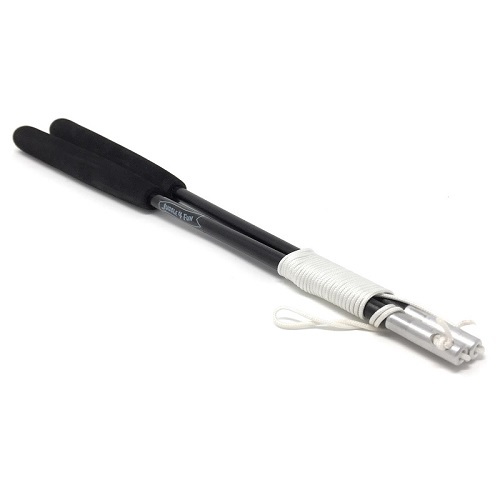 Fiberglass sticks or the carbon fiber sticks are recommended if you want to try any of the grinding tricks. 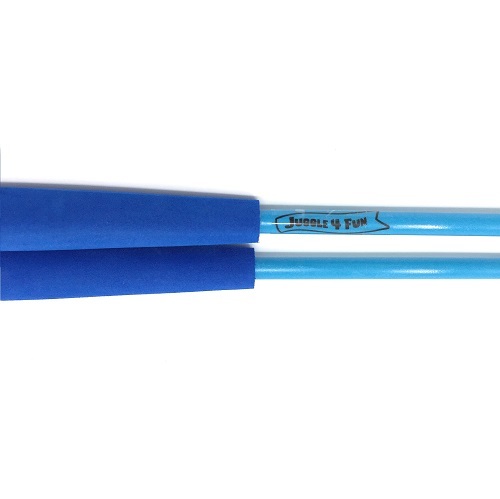 Because they are a lot thinner than the wooden handsticks, it is easier to get the diabolo to balance on the stick, and then easier to control when you do have it there.